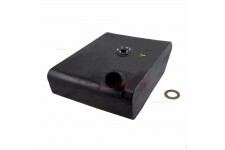 This replacement fuel tank strap kit from Omix-ADA fits 41-71 Willys and Jeep models. 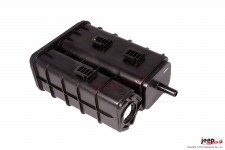 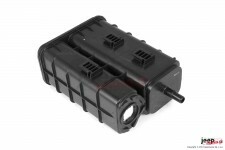 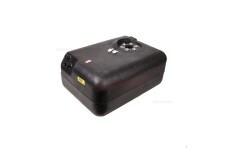 This vapor canister from Omix-ADA fits 07-11 Jeep 4-door Wrangler with a 23 gallon tank. 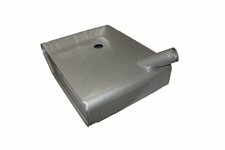 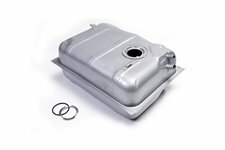 This metal replacement Gas/Fuel tank from Omix-ADA has the small filler neck and fits 41-42 Willys MB and Ford GPW. 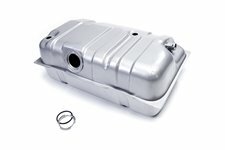 This metal replacement Gas/Fuel tank from Omix-ADA has the large filler neck and fits 43-45 Willys MB and Ford GPW. 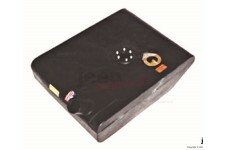 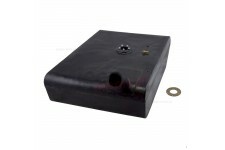 This steel Gas/Fuel tank is made for the original 5 hole Gas/Fuel tank sending unit. 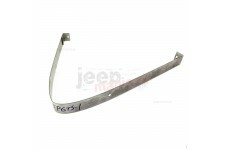 Fits 46-64 Willys CJ2A, CJ3A, and CJ3B. 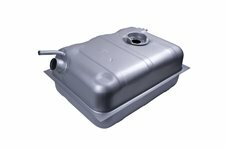 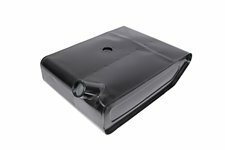 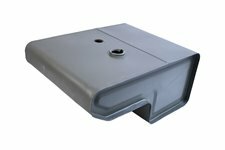 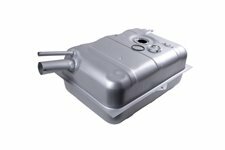 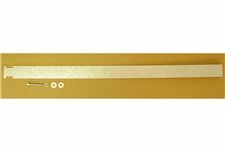 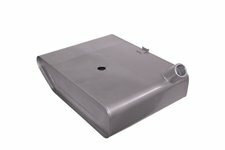 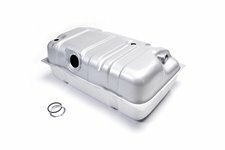 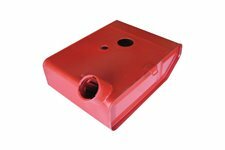 This replacement steel Gas/Fuel tank from Omix-ADA fits 55-68 Jeep CJ5 and CJ6. 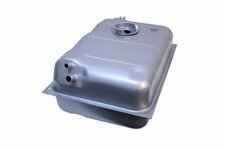 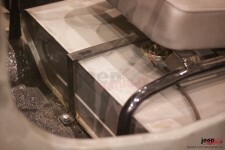 This reproduction steel Gas/Fuel tank from Omix-ADA mounts under the driver's seat and has the large mouth filler. 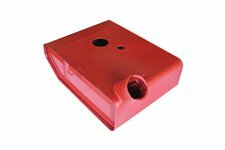 Fits 52-57 Willys M38. 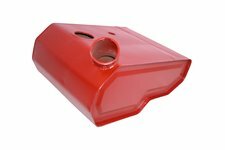 This replacement 15-gallon steel Gas/Fuel tank assembly from Omix-ADA has a 1 inch diameter inlet, fits 78-86 Jeep CJ5, CJ7, and CJ8. 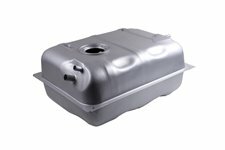 This 15-gallon gas/fuel tank by Omix-ADA fits 1987-1990 Jeep Wrangler YJ with 2.5-liter engine.